Two heroes in the Marvel Universe change their battle suits more than any other in the game. Spider-Man, who seems to get a new costume every time the story spins out over more than one issue, and Iron Man. The latter deservedly so, because hey let's face it, technology is always updating. 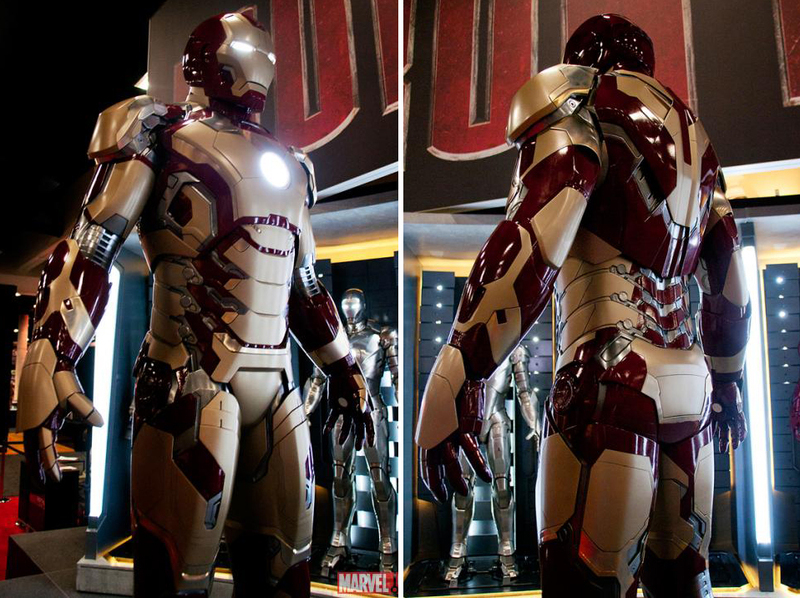 Keeping in that frame of mind, Tony Stark's new suit for Iron Man 3 has been revealled at Comic Con 2012 (and on Marvel.com), in all it's red and beige glory. 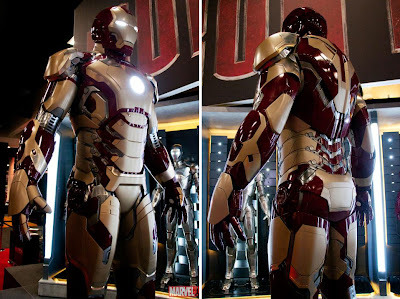 The suit represents the Extremis story arc, which launched an Iron Man title in 2005-2006 by writer Warren Ellis and artist Adi Granov, which saw a massive update for the hero, and a merging of 'Iron Man' and Tony Stark like never before (I won't say how - go read it)!